Google Chrome has a handy feature called ‘inline install‘ that makes it easy for you to install extensions directly from developer websites without needing to go to the Web Store. Unfortunately, it’s being abused by attackers who pay to show advertisements that trick users into installing a shady extension by claiming to be offering a software update. The company says it’s working to stop the practice by blocking the ability to install without the Web Store for extensions that abuse it. 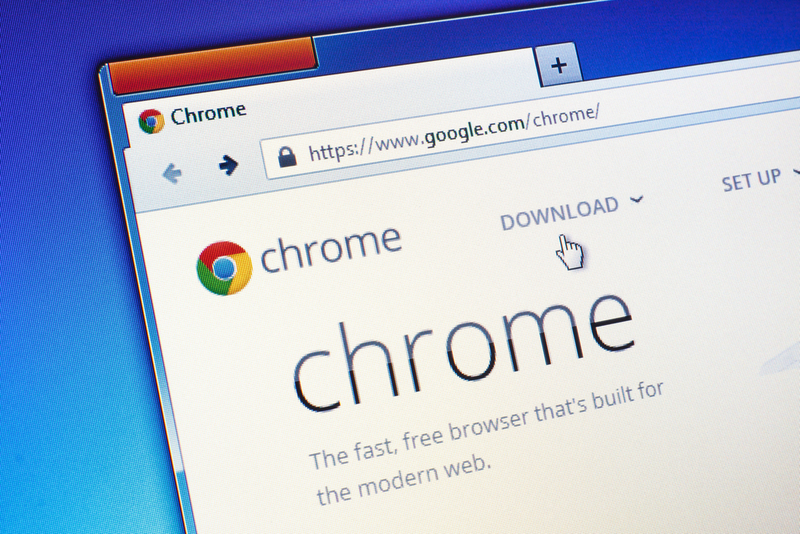 If Google detects an advertisement trying to install a Chrome extension, it’ll disable inline installs and force them to redirect to the Chrome Web Store first to give more information. The change will come into play on September 3 and won’t affect most developers… unless you’re trying to trick people into installing your extension.